ECONOMICAL I-SHIFT TRANSMISSION! 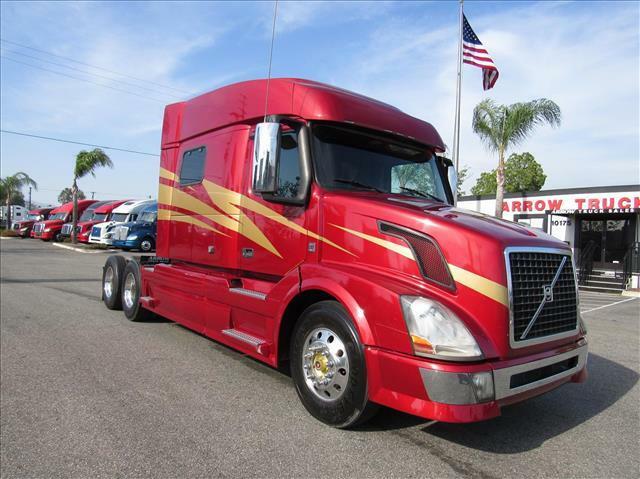 Large, midroof sleeper with Volvo power and industry-leading, smooth-shifting I-Shift transmission! Aluminum wheels, sleek dash, excellent miles, fresh oil change, ready for the long haul!